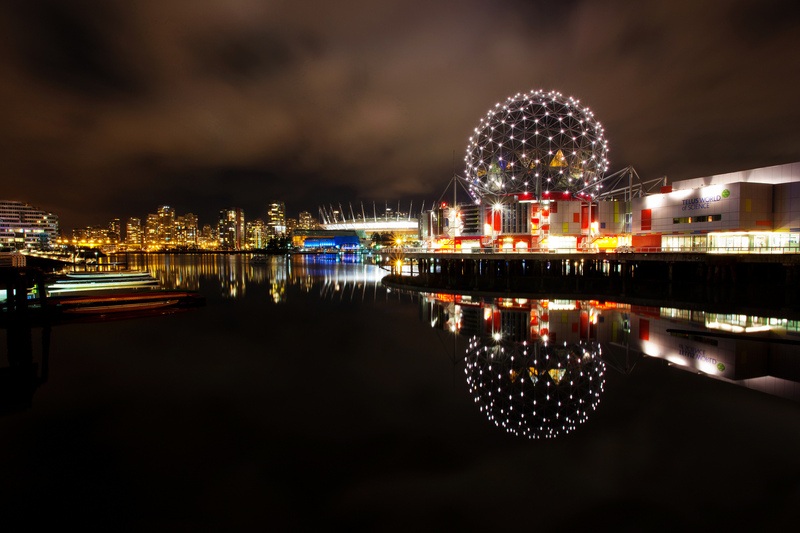 Canadian home prices were up again in October, a rise driven solely by gains in Vancouver’s white-hot housing market. The latest Teranet-National Bank house price index reading, which measures the resale price changes for single-family homes, showed that prices rose 0.2 per cent in October from September, well in line with the historical average. Although that marked the eleventh month in a row that prices rose, it ended a three-month run in which prices rose more than the historical average for that month. Without Vancouver’s 1.2 per cent spike in prices, the composite index would have been flat from the month before, says Teranet. Indeed, prices were up in only five of the 11 metropolitan markets surveyed, and the rise was down slightly from the 0.3 per cent increase seen in September. TD Economist Brian DePratto pointed out in a research note that despite the mixed performance on a monthly basis, Canadian home price growth was strong year-over-year, which saw gains of 5.4 per cent in October compared to the same month in 2013. Month-over-month price increases were recorded in Vancouver (1.2 per cent), Hamilton (0.9 per cent), Calgary (0.5 per cent), Montreal (0.3 per cent), and Quebec City (0.2 per cent). Price declines were observed in Halifax (0.8 per cent), Edmonton ( 0.4 per cent), Winnipeg (0.4 per cent), Ottawa-Gatineau (0.4 per cent), Victoria ( 0.2 per cent), and Toronto (0.2 per cent). On a year-on-year basis, home prices were up in all cities, except for Victoria, where prices fell 0.1 per cent compared to October 2013.